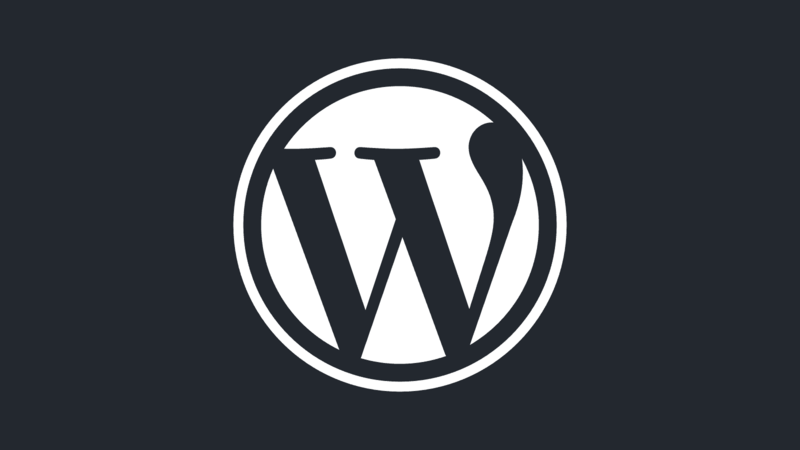 WordPress powers 26% of the web. 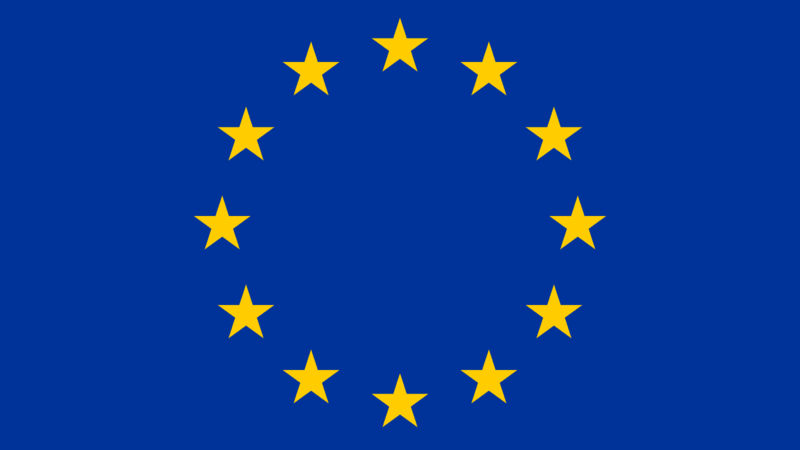 It is a great blogging platform and CMS. 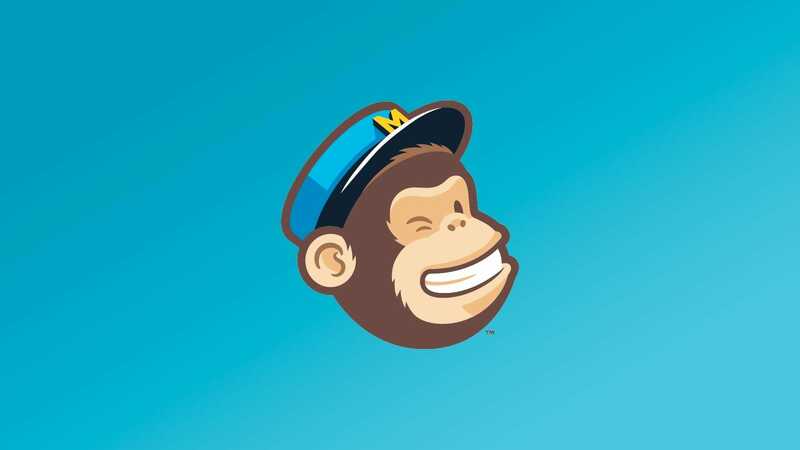 Learn how to send emails through WordPress with Mailgun, SendGrid, SparkPost, MailPoet and Mad Mimi. 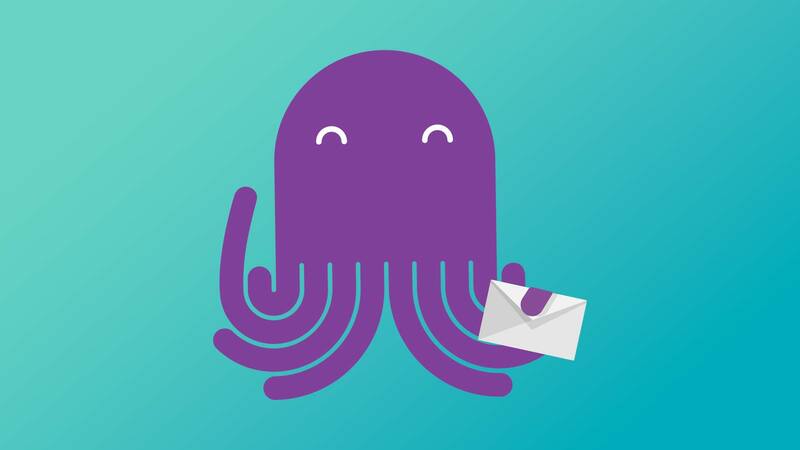 Learn how to set up EmailOctopus to use your custom transactional and marketing HTML email templates. Copy/paste inlined HTML into their editor, add merge tags and you're ready. 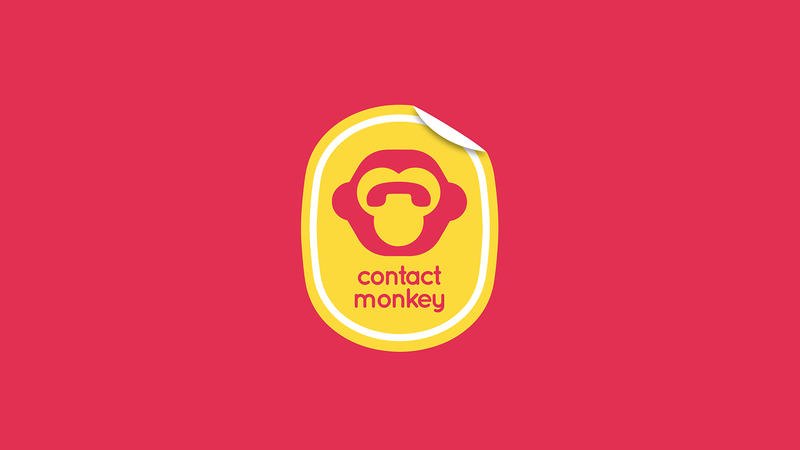 Learn how ContactMonkey lets you send responsive HTML emails without having to leave Outlook in Office 365. 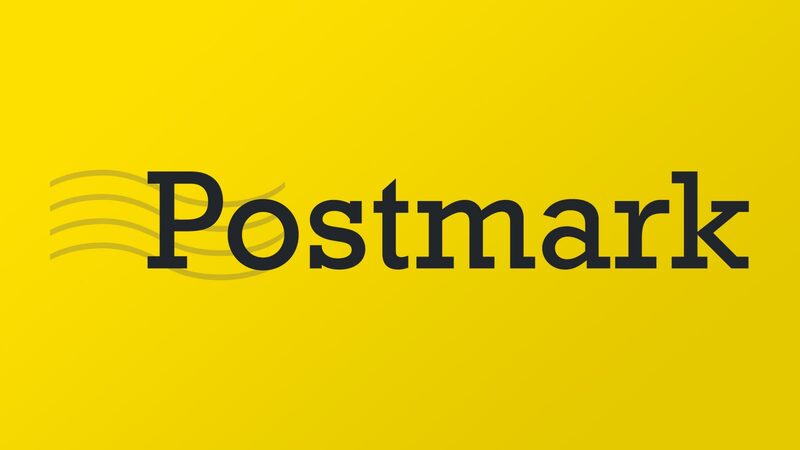 Learn how to set up Postmark to use your custom transactional HTML email templates with the Postmark API. 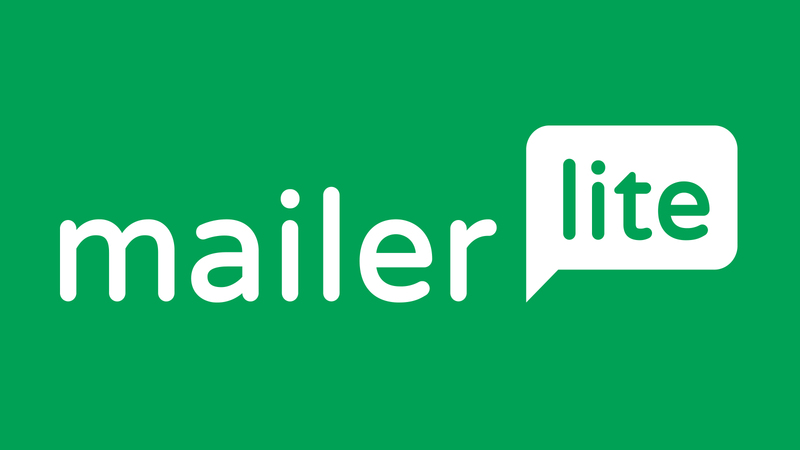 Learn how to set up MailerLite to use your custom responsive HTML email templates. 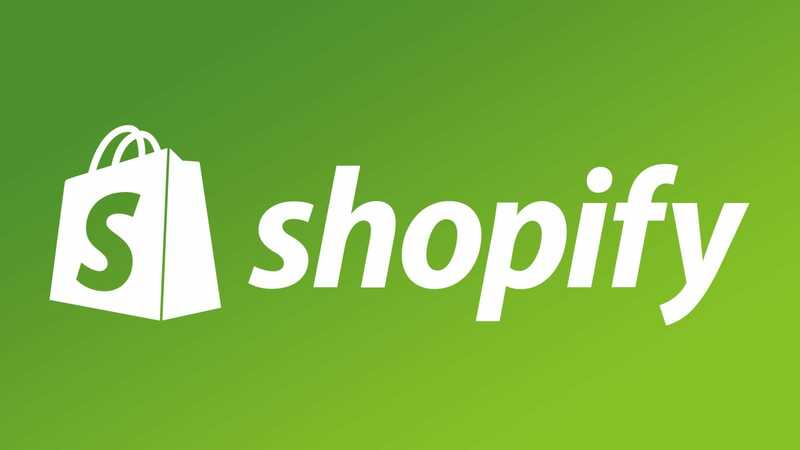 Step by step tutorial on customizing your Shopify emails to they use your own branded and designed HTML email templates. 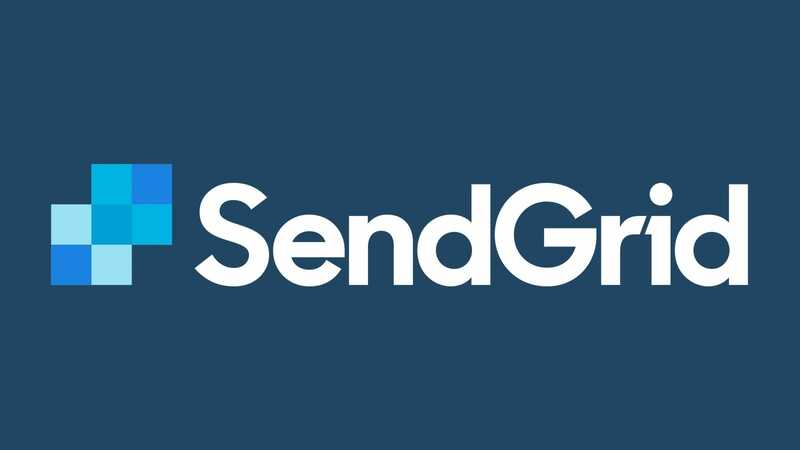 Learn how to set up SendGrid to use your custom responsive HTML email templates. 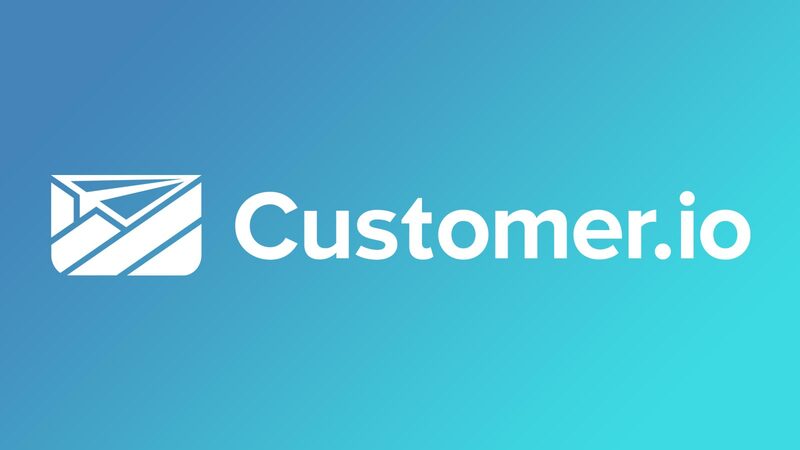 Learn how to set up Customer.io to use your custom responsive HTML email templates. 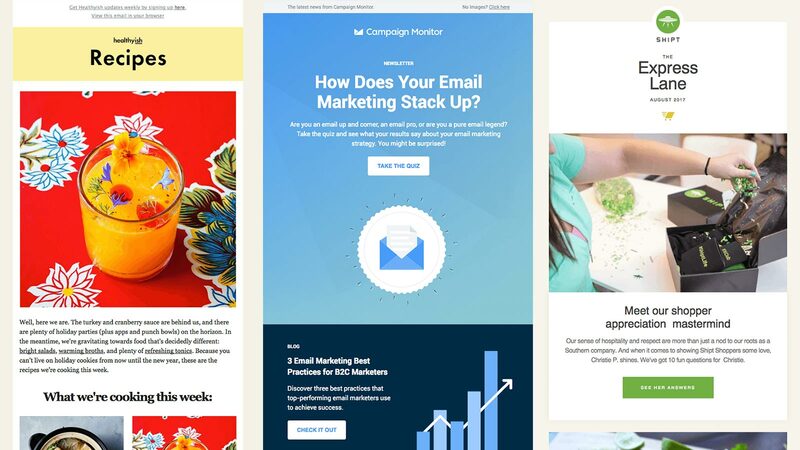 Learn how to set up Mailchimp to use your custom responsive HTML email templates. 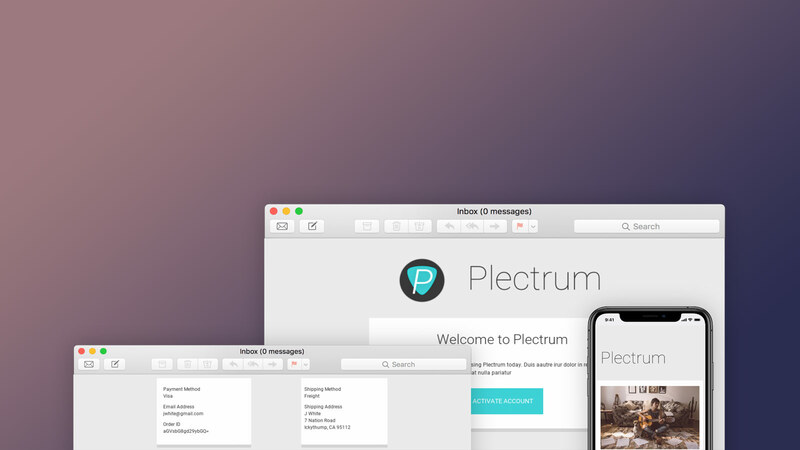 We picked and chose the templates we needed, updated them with our branding and started using it in less than 24 hours. 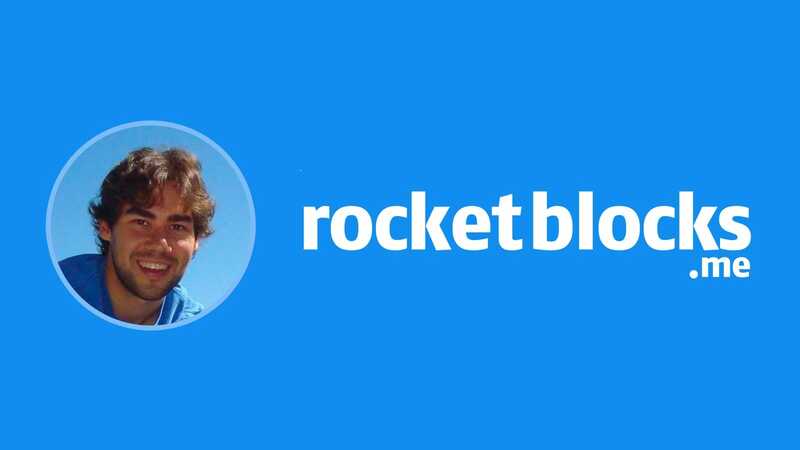 How RocketBlocks made their email template designs more professional and started sending in production with Amazon SES in half a day. 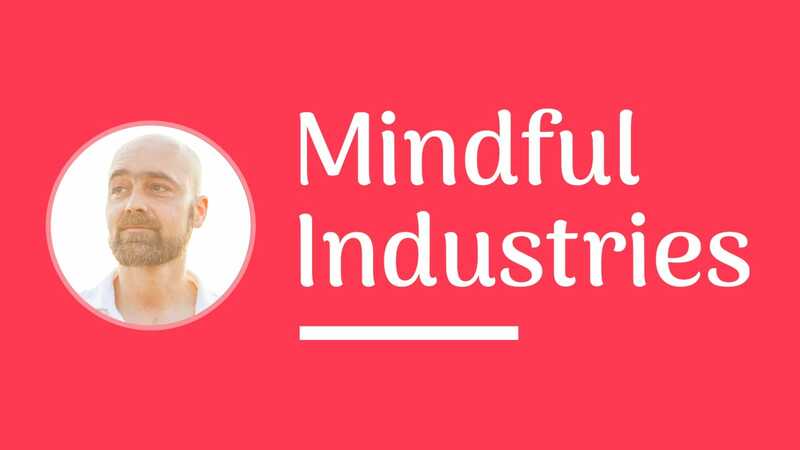 Case study of how Mindful Industries are using html email templates. They are an artificial intelligence company and send thousands of emails every month with Mailgun. 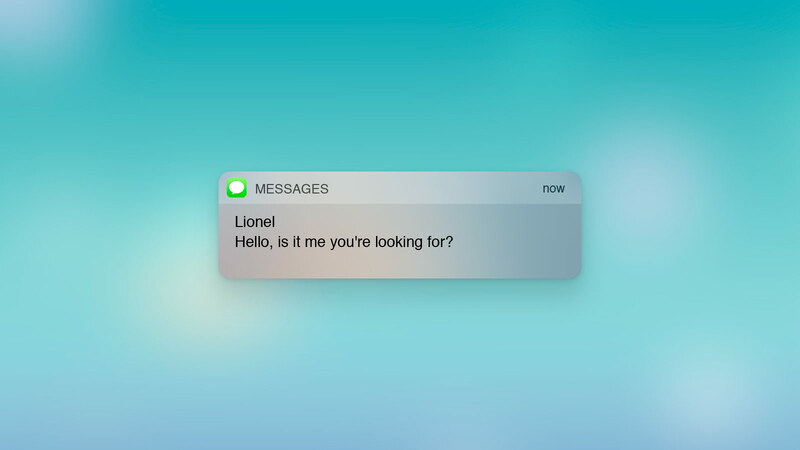 Marketing and Engineering often want different things out of an email service provider. 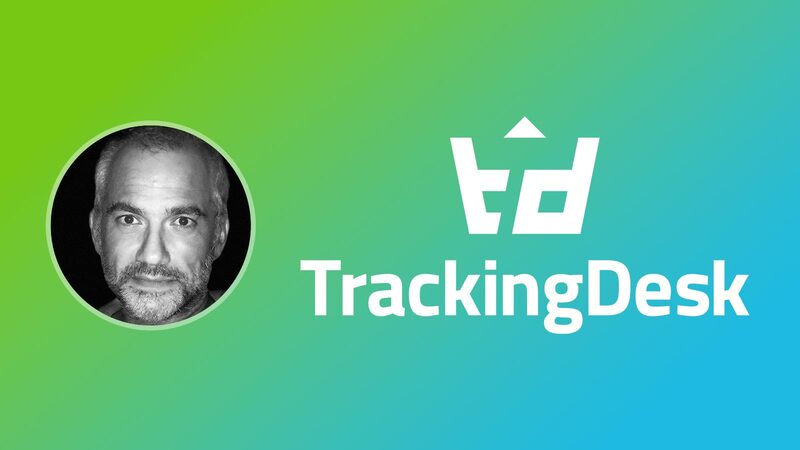 Here is a list of marketing ESPs that also have great APIs built for developers. 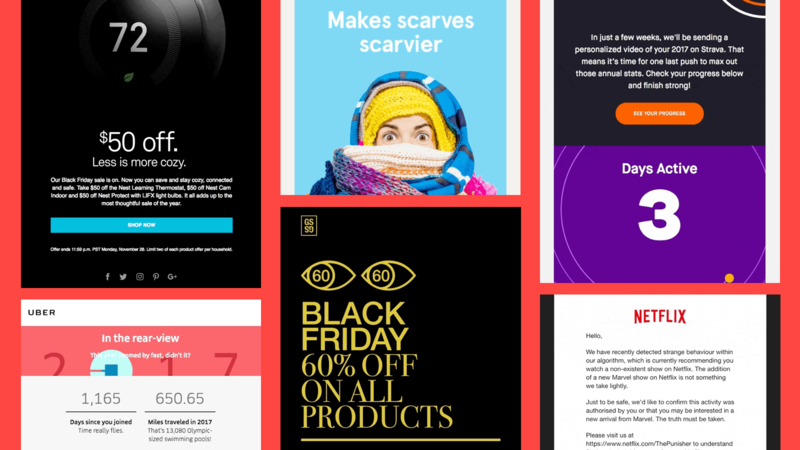 10 awesome, responsive, and great looking templates using Zurb Foundation for Emails and Inky - two of the best email technologies used by email experts today. 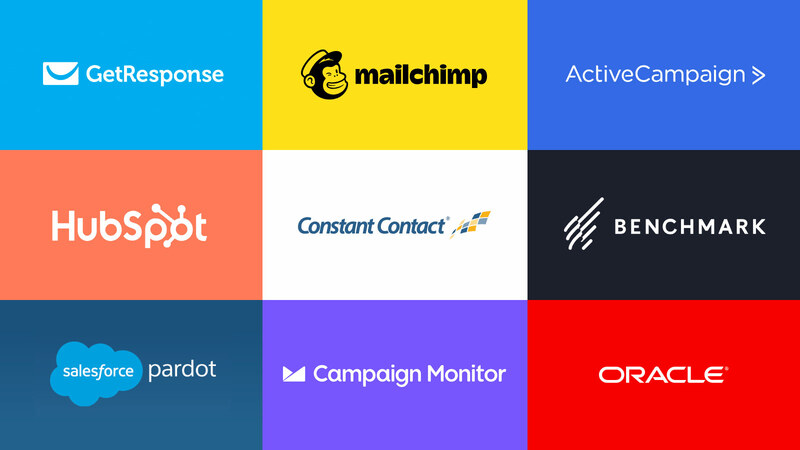 Twilio, OneSignal, Slack, SendBird, Intercom, Firebase — there are many messaging APIs available so you don't have to build infrastructure from scratch. 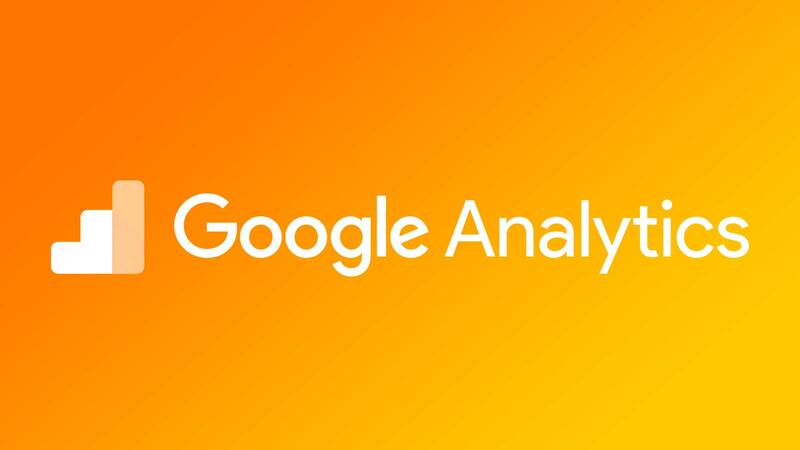 Track email performance metrics with Google Analytics using pixel tracking and UTM parameters. 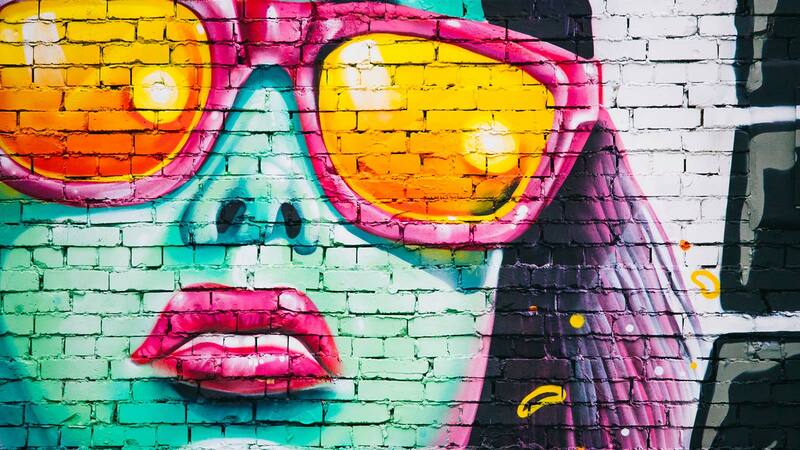 JPG, JPEG, PNG, animated GIFs, video, CSS3 animations. Learn how and when to use appropriate visual media. 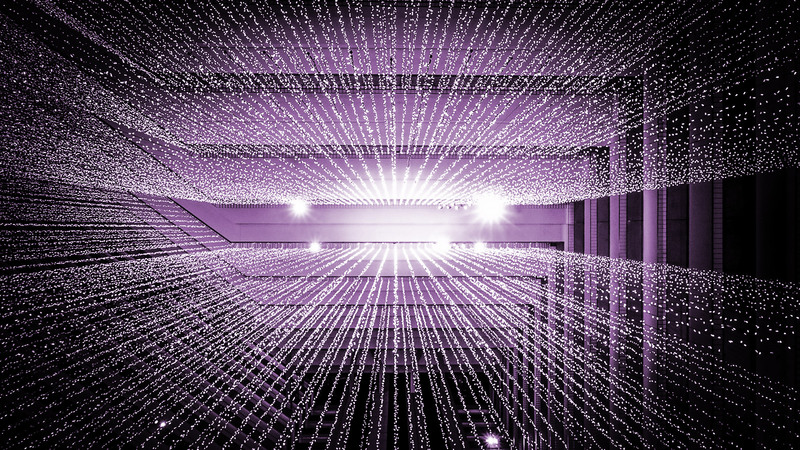 Personalization, targeted campaigns, lead conversion, recommendation engines, segmentation... all the things Marketers can achieve using data science and machine learning tools. Shoutout to these top 20 brands who are killing the GIF game and keeping us awake at night thinking about how our emails could be better. Newsletters are important for customer engagement. Follow these tips to help entice your readers and increase click throughs.